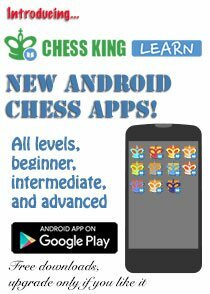 I’ve decided to repeat last year’s successful chess promotion and offer a free chess simul to a deserving chess club or school in the USA. 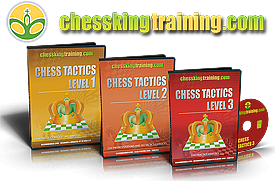 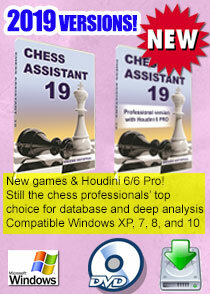 Read my post about it and my thoughts about the closing 2010 chess year, and how I’m getting ready for 2011. 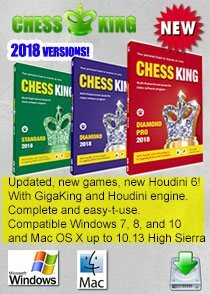 Link to the original post here. 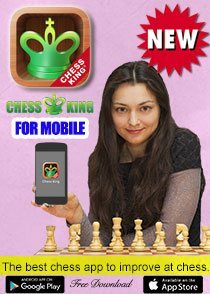 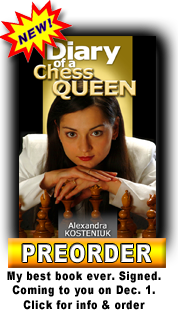 12th Women’s World Chess Champion and Chess Queen™ Alexandra Kosteniuk has decided to repeat last year’s successful chess promotion and offer a free chess simul to a deserving chess club or school in the USA. 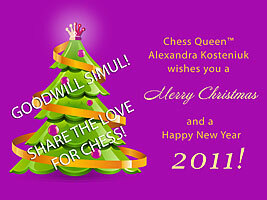 Read Alexandra’s post about it and her thoughts about the closing 2010 chess year, and how she’s getting ready for 2011. 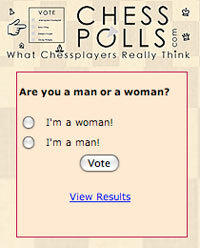 Link to the original post here.